Fort Lauderdale on a Private Tour for wonderful everglades, romantic gondolas and sandy beaches. 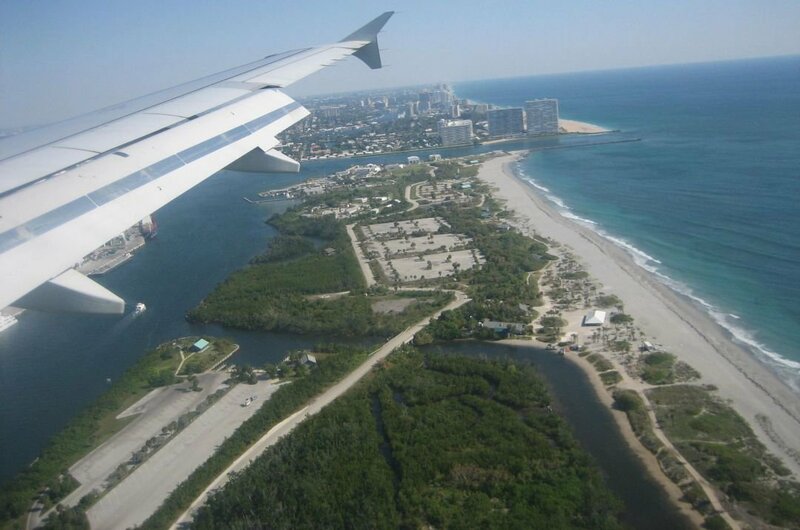 This city, well known for fabulous sandy beaches and boating canals, is a southeastern coast city of Florida. When researching Fort Lauderdale as a place to take a trip, don’t think that it is a city of just beach life and canals because it does have a lot more to offer tourists and for them to experience. 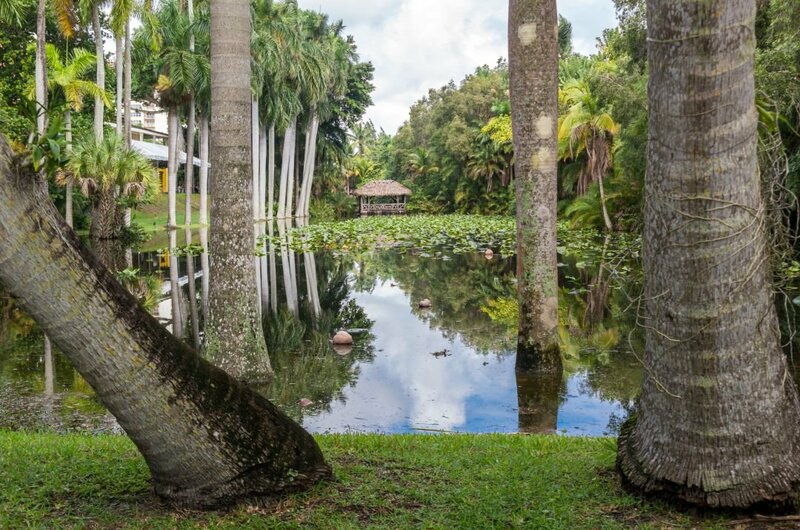 Learn all about the history of Florida through the century and get to experience what life was like when visiting Stranahan House and Bonnet House Museum and Gardens. 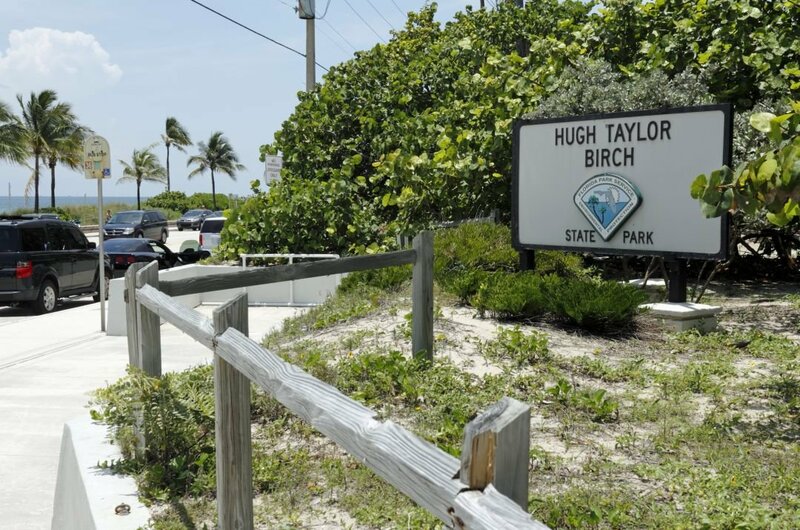 For nature lovers, take a tour of The Hugh Taylor Birch State Park where there is hiking, biking and picnicking or see the wonders of the Florida Everglades in Sawgrass creation Park. After you have enjoyed the many sightseeing trips and that time of the evening comes, the nightlife in Fort Lauderdale is a tour in itself with the multitude of places to go from the romantic nights to wild and crazy nights. Starting with eating out; the variation of mouth-watering restaurants is fantastic. A popular place where you can arrive in style by boat and dock in front, is Grill 66 & Bar. The views while eating of the waterways and downtown are super. Bars and clubs with lots of live entertainment will keep you out till the early hours of the morning. There are Beach Bars, Dance Clubs, Gay Clubs, Happy Hours and Jazz Clubs. 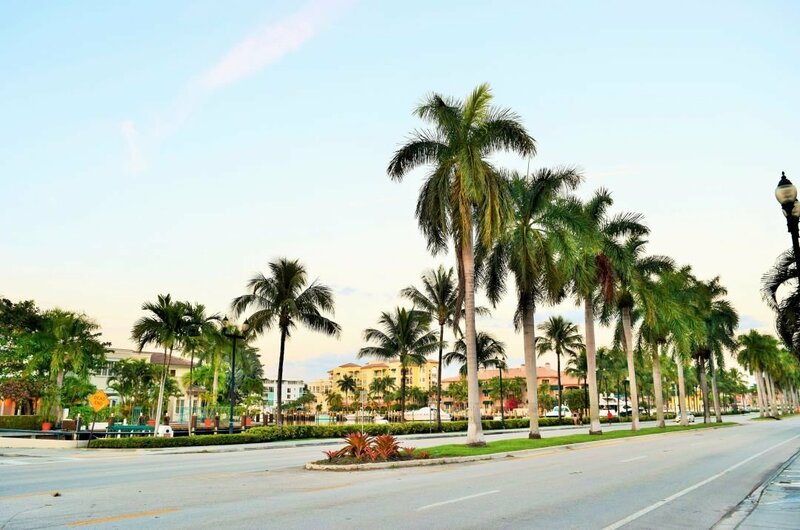 1 On a sightseeing tour, you will be surprised with the fabulousness of Las Olas Boulevard. It is a memorable experience going through the unique architecture and eclectic dining and shopping district. When Las Olas was only a dirt road in the early 1900’s, it has always been the soul and heart of Fort Lauderdale. It is a far cry from the dirt road now with over 30 dining options, museums, art galleries, 75 shops and one historic hotel. 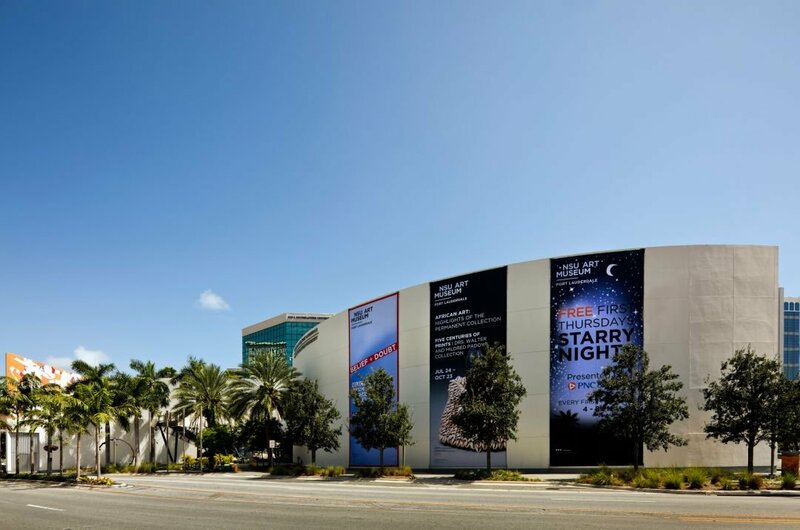 2 Take a guided tour of the most popular museum in the State of Florida, the Museum of Discovery and Science. You will be enthralled when exploring the two floors full of fascinating interactive exhibits. You can see the largest living Atlantic coral reef and sharks in captivity, a 12-foot snake, pet alligators, turtles and Iguanas. In a flight simulator try out your pilot skills or discover space with a simulated trip to the Moon. 3 Take a guided tour of Stranahan and the Historic Stranahan House Museum. 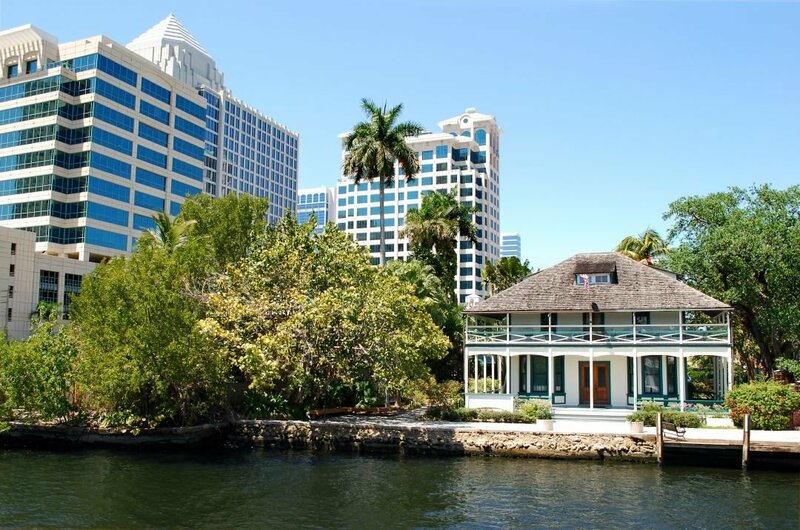 This house was built in 1901 by Frank Stranahan who is regarded as the founding father of Fort Lauderdale. It is the oldest structure surviving in Broward County and has at one stage been a post office, town hall, trading post and of course the home of Frank and his wife, Ivy. This house has contributed to the social life of this community and its economy. 4 Take a sightseeing tour to Hugh Taylor Birch State Park found on a barrier island. One of the great things about here is that on one side you can swim in the ocean and on the other side fish while canoeing down the middle. There are lots of activities to do other than swimming and canoeing such as hiking and biking through the nature trails. Hugh Taylor was the person who saw the possibilities and beauty of this perfect coastal area. 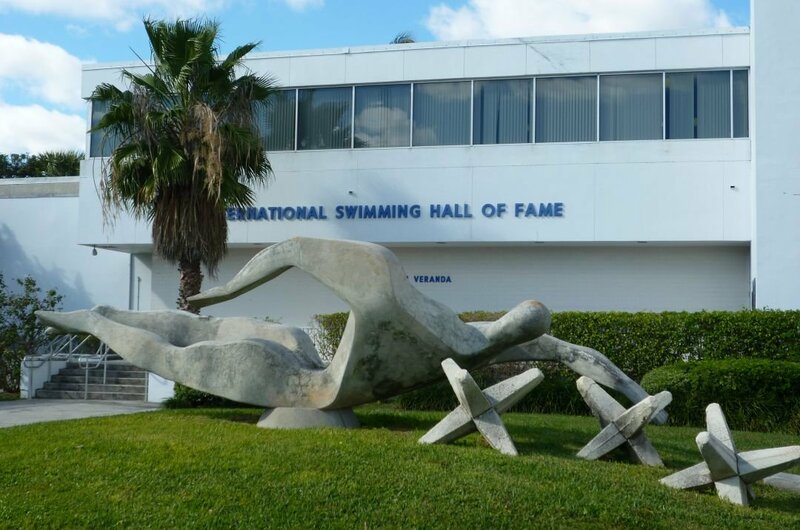 5 Take a unique guided tour of the International Swimming Hall of Fame located in Fort Lauderdale. This non-profit educational organisations mission is to promote the importance and benefits of swimming for fitness, good health and quality of life. In the museum see exhibits on Johnny Weissmuller 1900-1950, who is the world’s greatest swimmer and Tarzan, Mark Spitz the great Olympic performer and many others. 6 Take a guided tour of Bonnet House Museum and afterwards stroll through the stunning gardens. Hugh Taylor Birch bought the site for his daughter as a wedding present and they began the construction of Bonnet House in 1920. Visit the history and house gallery that displays photographs from 1920 onwards. In the pristine gardens, you will be enthralled as it is like another guided tour with so much to see and admire. 7 Take a sightseeing tour of Dr. Von D. Mizell-Eula Johnson State Park which was known as John U. Lloyd Beach State Park up until 2016. The new name is to honour two people who led the efforts to have the ‘colored beach’ a state park. It is a great place to spend the perfect day swimming, canoeing, surf fishing, boating, picnicking or studying nature. It is also a fantastic area for diving with a very interesting shoreline. 8 Another interesting place to see on a sightseeing tour is Fort Lauderdale Swap Shop. It is a 14 screen drive-in theatre that doubles up as the largest flea market in the world. In the flea market, there are around 2,000 traders selling all types of things from old to new and the unexpected. It is a fantastic way to spend the day having fun and laughter interacting with the sellers. A great place to pick up a bargain and souvenirs. 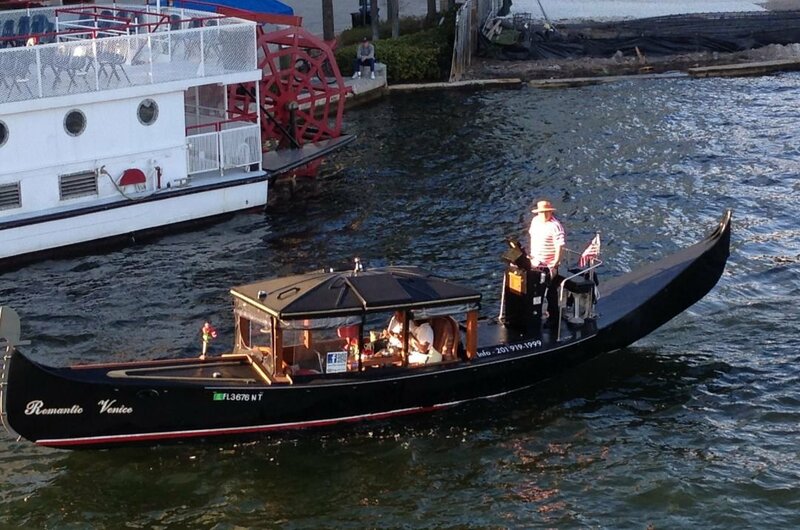 9 When you are in Fort Lauderdale, an excellent way to see the beautiful canals and waterways is by a private tour on a gondola. It is because of these Gondola rides that Fort Lauderdale is known as ‘The Venice of America’. There are nearly 500 miles of waterway to explore and 162 bridges spanning across. These Gondola rides are especially great at nighttime and can add to a very romantic evening. It is described as nature over noise. 10 Take a guided tour of NSU Art Museum which provides you with access to artistic expression at the highest level. 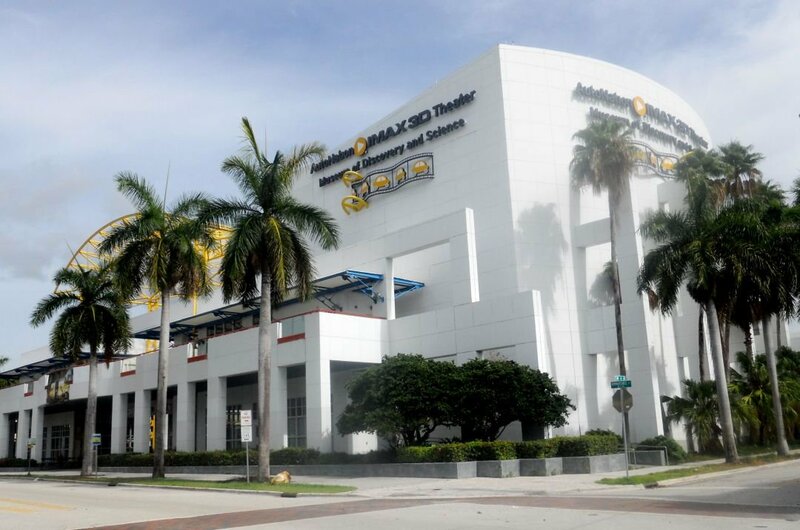 Established in 1958, it is a premier destination to see exhibits on all parts of visual history. Some of the permanent exhibits include a collection of 19th and early 20th century paintings and drawings by William Glacken, the American realist, a collection of works by post-World War II and many works from top artists. The perfect time to visit Fort Lauderdale or Florida is probably not when you expect it to be. With its subtropical climate, the best time is between March and May when temperatures are in the low 80s during the day and the season is not yet in full swing. This helps avoid too many crowds, and you can normally get more reasonable prices and deals. Winter months can still reach a cool 65º, but the Atlantic sea breeze can cut the temperature dramatically. 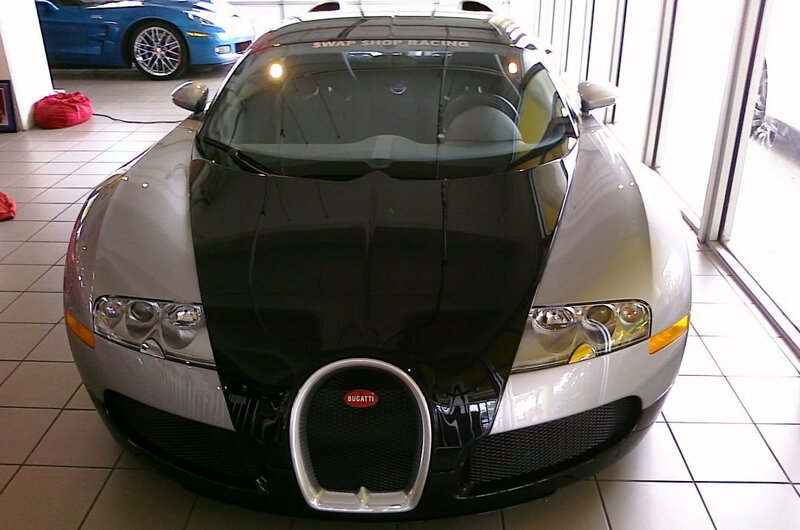 Florida and Fort Lauderdale can be expensive, especially with kids can be scarily expensive. But you can make it fit your budget by following some of these helpful hints. Posh restaurants can be perfect for a special occasion, but for everyday eating, look for places where the locals hang out. Move away from the seafront area and ask the staff at your hotel for their recommendations. Also look for free voucher booklets in your hotel lobby. Always research your accommodation well in advance for Fort Lauderdale, do not turn up and think you will find something. On average Florida has an average yearly turnaround of over 100 million tourists, so there may be no room at the Inn. Prepare yourself for the traffic people can drive like maniacs and not many obey the traffic signs. Lastly, make sure before going out you have insect repellent don't be an unsuspecting meal for the mosquitoes. 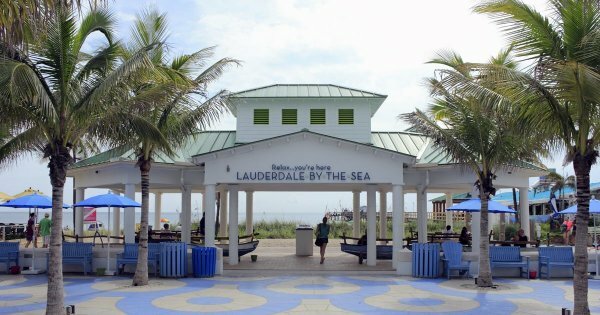 Visit Fort Lauderdale when the temperature is comfortable for your own needs. By that we mean if you are planning to go on sightseeing tours, you do not want it to be so hot you cannot walk around and see all there is to see. Humidity can be as high as 80% some months which would be uncomfortable for most Europeans. Hurricane season can be pretty scary and although most storms are short-lived and can be hard for most tourists unused to this climate.